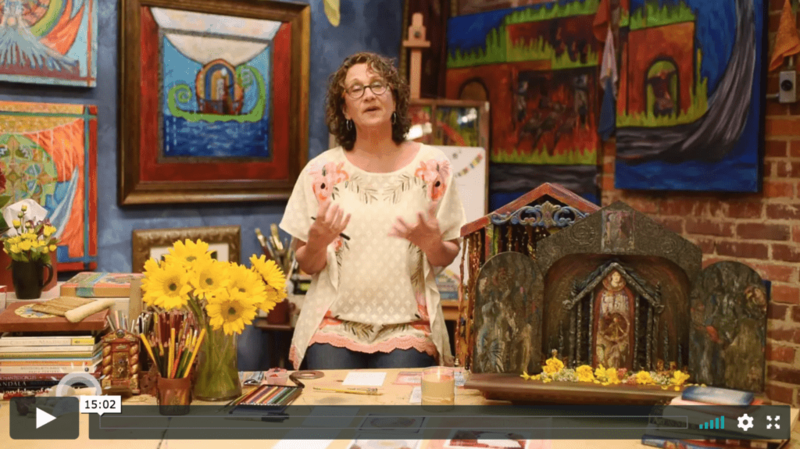 A community and eCourse hub for healing, growing and thriving through mindful art practices. 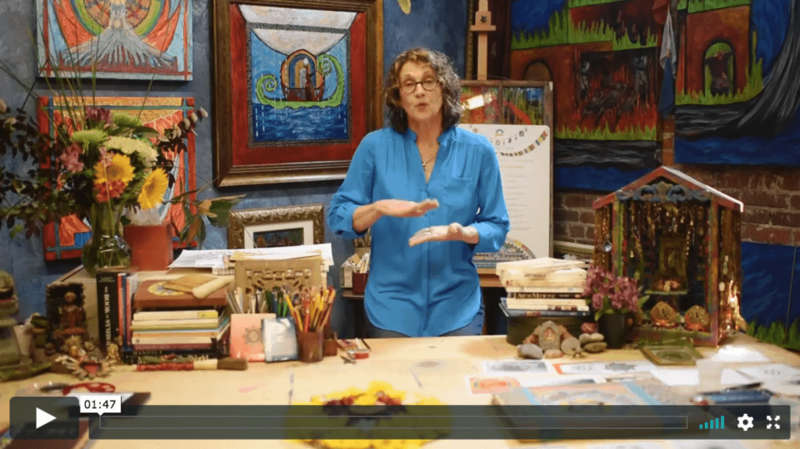 Study with Heidi Darr-Hope, a seasoned professional artist with over 40 years of art-making experience and 20 years of creating with cancer patients. "Stress is stress. When it comes to addressing it, the source doesn't really matter. What does matter is learning a creative practice that helps us acknowledge it and then let it go. 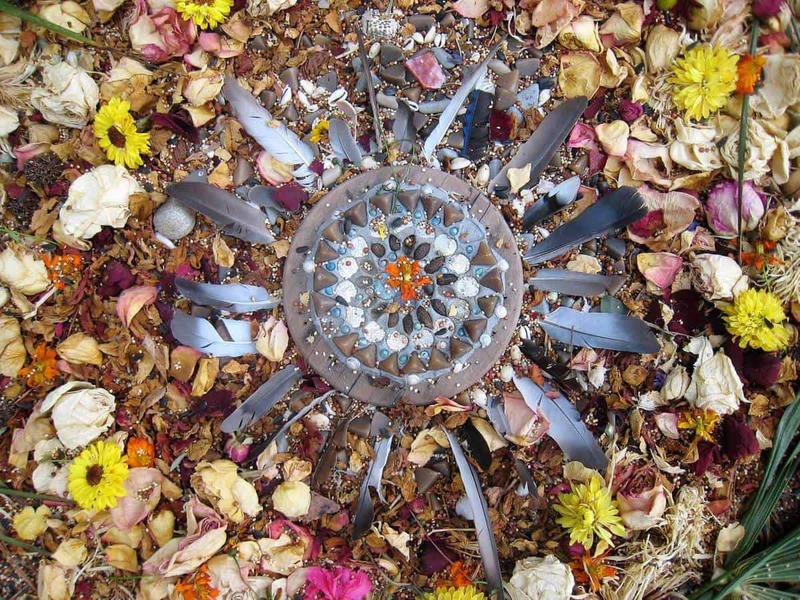 Creating Brave's ‘Mindful Mandalas’ is one of those practices." that assists in navigating life’s unexpected twists and turns. It’s about knowing that some things are not quite speech ready, and sometimes words are not enough. 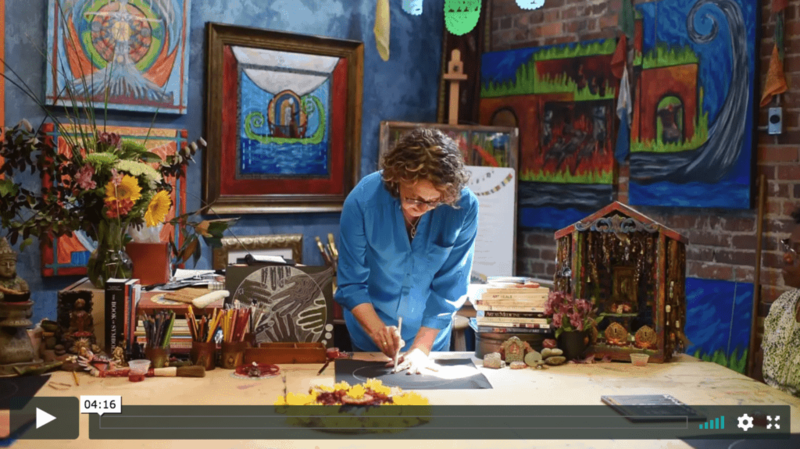 A powerful, soul-filled language of color and texture and pattern and form and line and shape. It’s not about right or wrong but about trusting the creative process. Anyone can do it! It’s about enduring, living through and beyond adversity or hardship. …Embracing life’s mystery with wonder and curiosity. 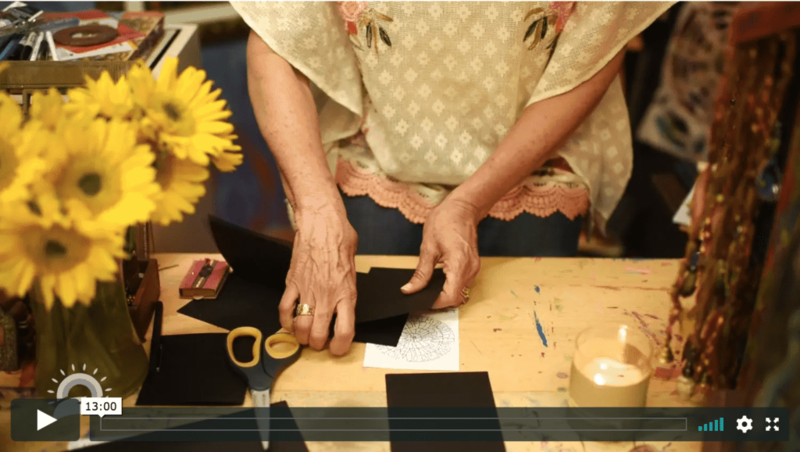 It’s about developing a creative practice that ushers us forward into living life fully engaged. Our approach is unique and our methods are 100% evidence-based. You are in good hands. This eCourse is self-paced so if your life allows you to complete two lessons in a week, you can. If your life get busy and you have to skip a few weeks, no problem. 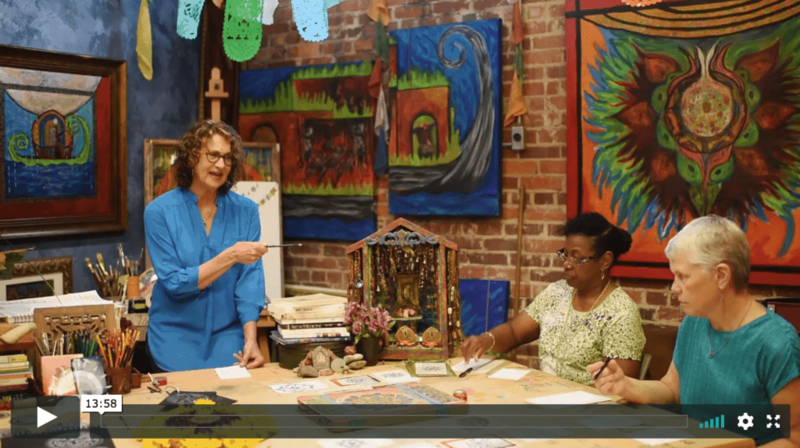 You have lifetime access to Mindful Mandalas so you can complete the class in your own time. 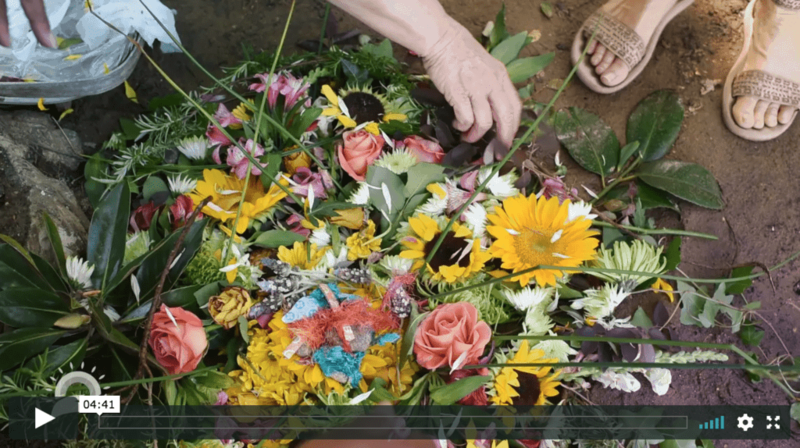 To freely create mandalas cultivates a skillful practice that calms and anchors us. Ask your gut instinct, your intuition to come out and play. Within this course, there are 23 fantastic, informative videos for you to watch. Each one presents a different theme. This information is synthesized into beautiful PDF’s that you are welcome to print out and place in your sketchbook journal. 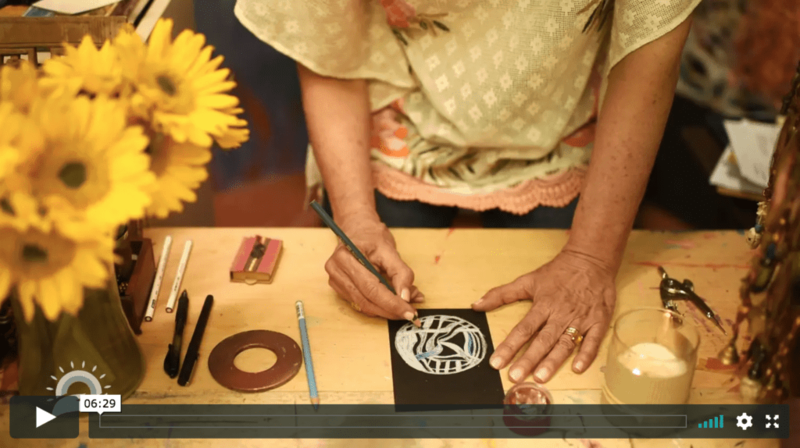 Creating mandalas is an ancient practice we have revamped for new times, our time. Mandala, the Sanskrit word for circle, is an archetypal symbol of balance, wholeness and unity. They have been created for centuries as meditational symbols that when contemplated, lead to self-awareness, insight and peace. 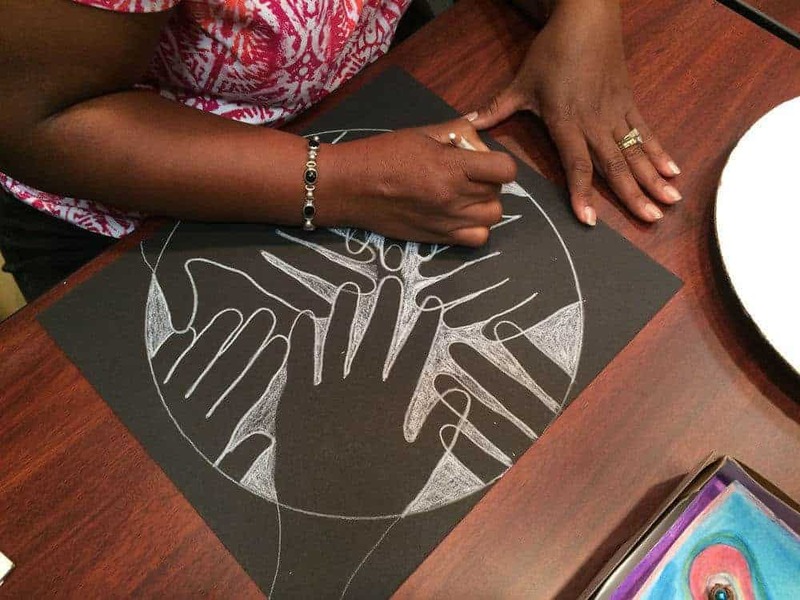 We will get into the art-making flow by simply using a white pencil and black paper. Then we will invite colored pencils and watercolor to come out and play. 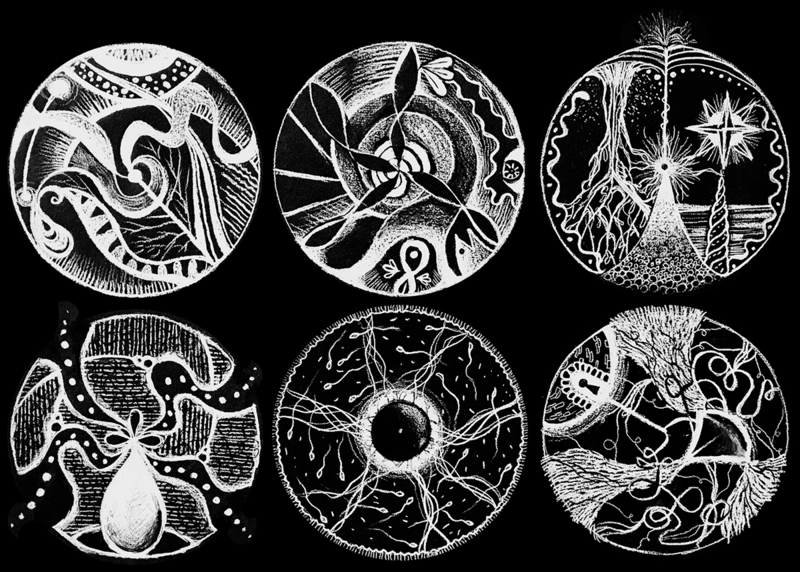 These playmates will become dear friends and we will create a series of drawn mandalas using a variety of techniques. 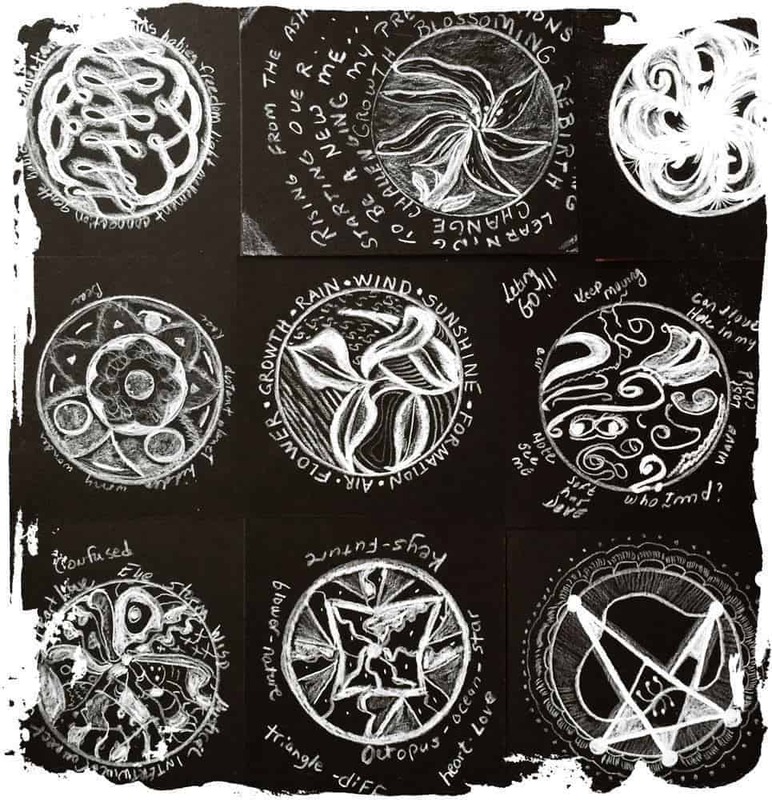 These mandalas will become doorways, entry points into the written word. Your visual creations will inspire a flow of creative ponderings. The two will inform each other. "Heidi is an original & totally authentic. She epitomizes the 'Seeker' - not just as world traveler, but as explorer of her inner gifts and treasures. 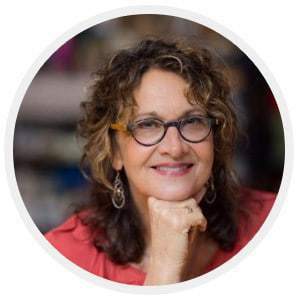 I unequivocally recommend Creating Brave’s Mindful Mandalas e-course!" 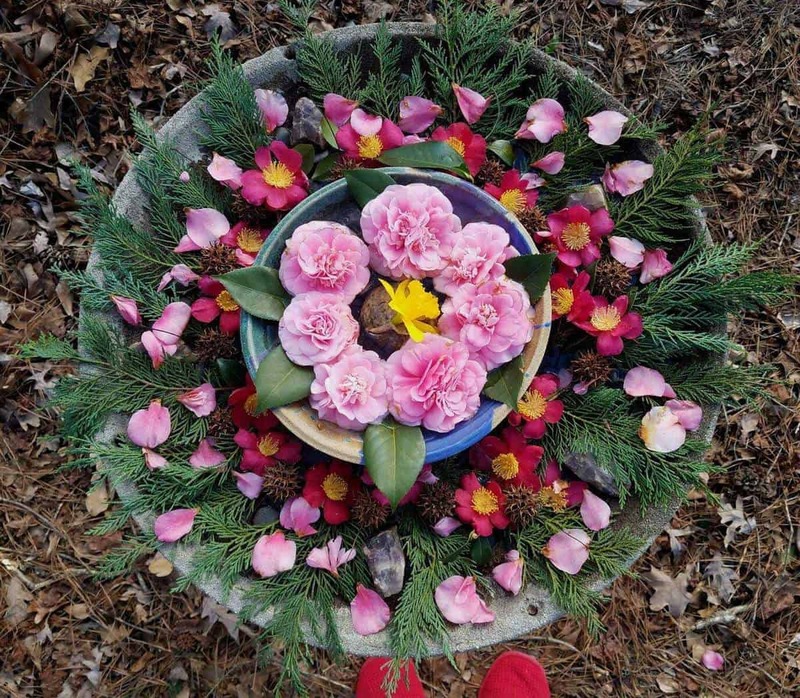 - Susan H.
Creating a mandala is a journey that trusts and supports a willingness to open into the playful intuitive mystery of the creative process. Here is where your intuition comes out to play, where you re-connect with your heart and gut instincts. This is where the healing begins. Each week a different focus will be presented and introduced to you through Watching some fantastic videos. 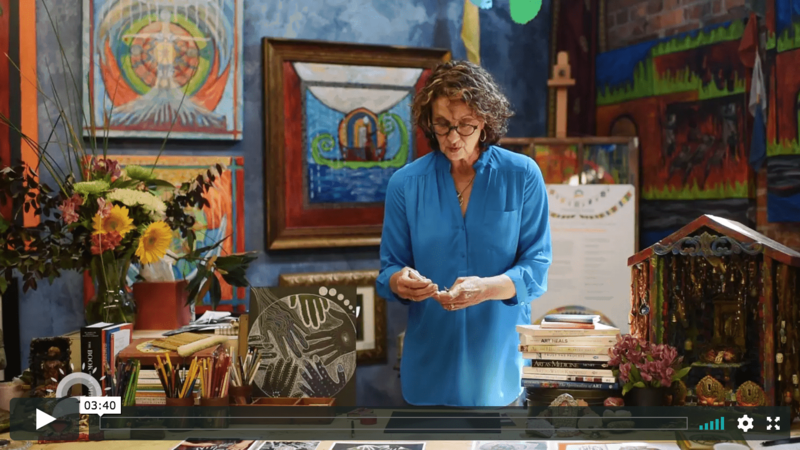 The videos are beautifully filmed in the places that inspire Heidi – her art studio, her home and the Congaree River, barely a mile from her studio. We were fortunate to have the talented Maggie Calton join our team as filmmaker in charge and she introduced us to Thomas Keim, a talented musician who wrote and performed the music. Each week the information presented in the video will be synthesized into beautiful PDF’s that you are welcome to print out and place in your sketchbook journal. Then you’ll be Practicing the presented ideas through our creative exercises. Next you will be Responding to what you’ve learned. Along the way, we will be adding words and phrases to our mandalas. At the closing of our eight weeks together, you will have a “set’, a collection of Mindful Mandalas that will be a source of inspiration for you. And finally, Sharing your thoughts and creations. 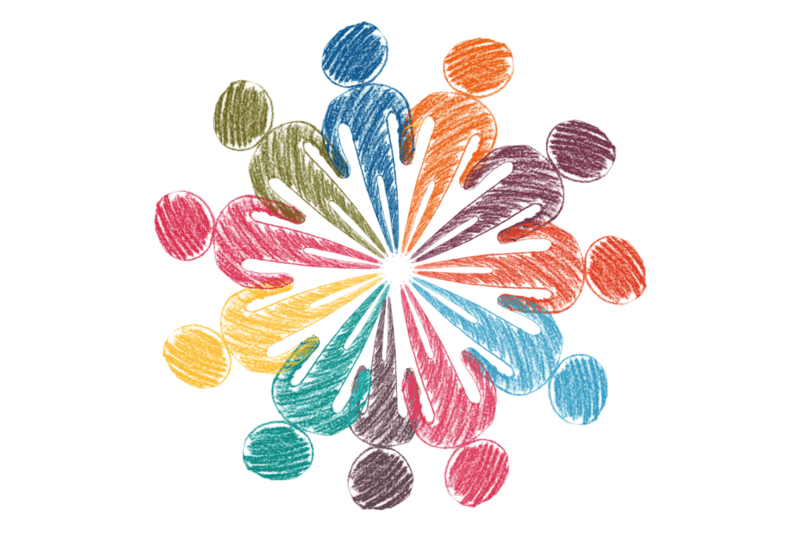 One of our hopes for Creating Brave is to develop a vibrant caring on-line community. We hope you will share your creations, your insights, your fears, your joys, your ups and downs, your frustrations, as well as your successes. We will show you how. After each lesson you will have the opportunity to share your thoughts and your visual creations. This is of course optional, but we hope you will help us build our Creating Brave community of support. Share your thoughts and progress on Facebook, Twitter or Instagram! Mention us @HealingIcons in your status, tweet and/or caption and include the hashtags #CreatingBrave and #artashealing. Why enroll in Creating Brave? Because from time to time, we all need a touch of time just for ourselves. To re-center and connect with the still, small voice within. No one addresses the internal struggles, the emotional roller-coaster that goes hand in hand while living with a life threatening disease. We all know that a cancer diagnosis, as well as any medical "scare," turns our world upside down and inside out. 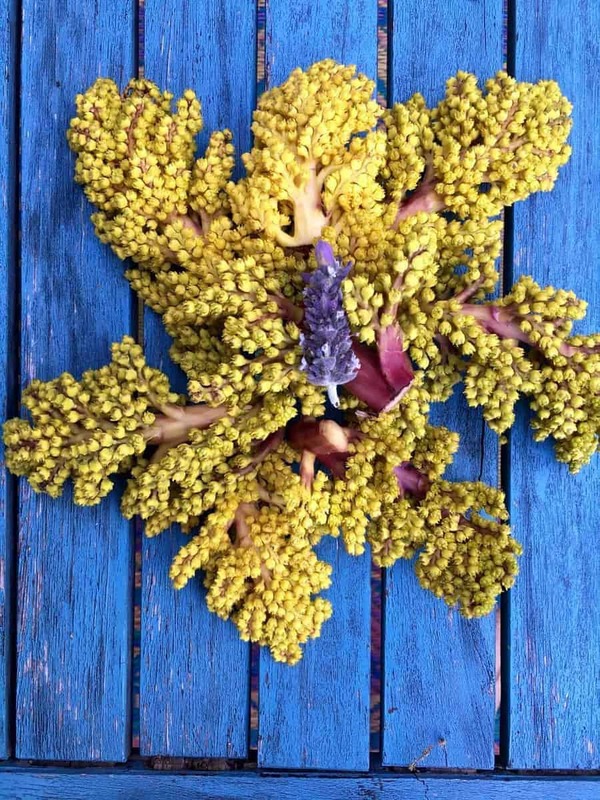 We assemble our medical team, make treatment plans and get started with healing our body. All of this anxiety and uneasiness weighs us down and has the potential to weaken our immune system, one of our strongest weapons for the battle against disease. We need more than medicine. 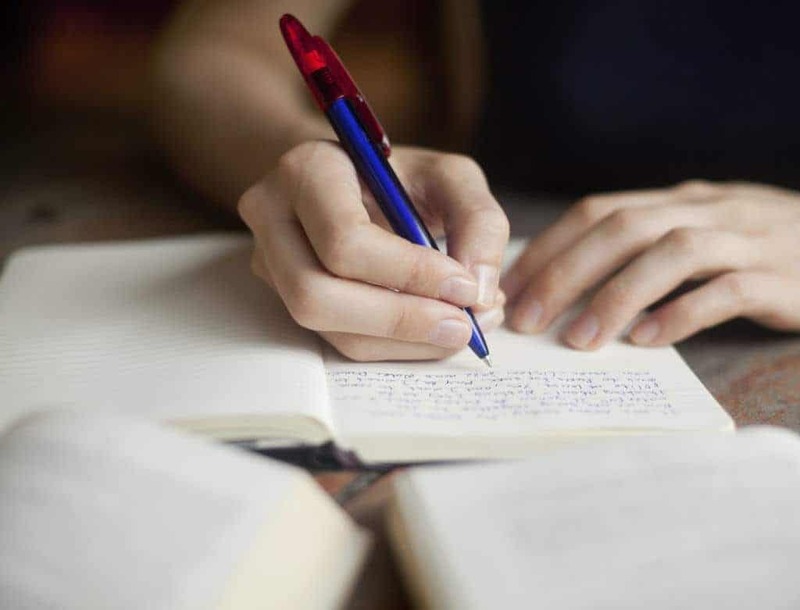 Instead of pushing through and ignoring the natural side effects that come with change, creativity practices can help usher us through these difficult times with grace and calm. The loss of a job, a divorce, a change in careers, the death of a loved one or any other life changing event has the potential to add layers of stress and worry into our lives. 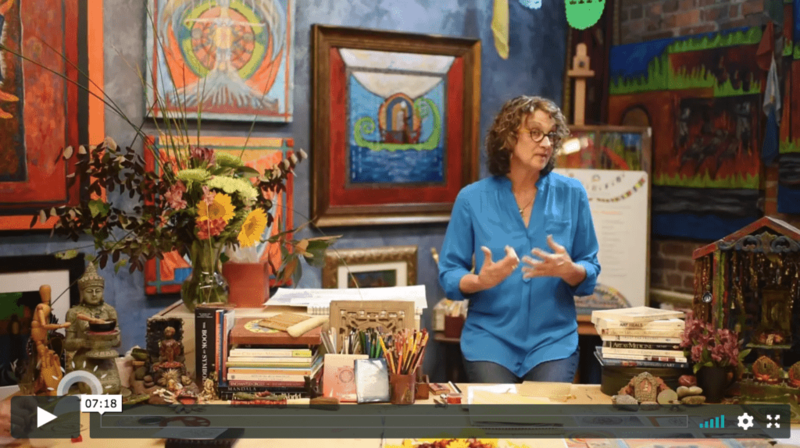 Appreciate the difference between "art-as-healing" and "art therapy"
Create a collection of Mindful Mandalas that will serve as a testament to your own inner wisdom and guidance. It can be a thrilling experience to gift ourselves some reflective alone time. Sometimes a bit of quiet solitude is what the soul longs for. All of our practices will support you while you begin to reconnect and deepen your relationship with yourself. Creativity will become one of your best friends. Other times, it might feel good to be supported by a trusted handful of friends, caregivers or family members. You can gather a small tribe to register together and meet weekly to view and discuss the Mindful Mandala lessons. You will know which approach is right for you. Whether you experience this by yourself or with others, you can always take advantage of our on-line community. 23 lessons. Countless Ways to intermix all of these practices. A Creating Brave eCourse is the perfect gift for any occasion. Plus, take 50% off our regular price! 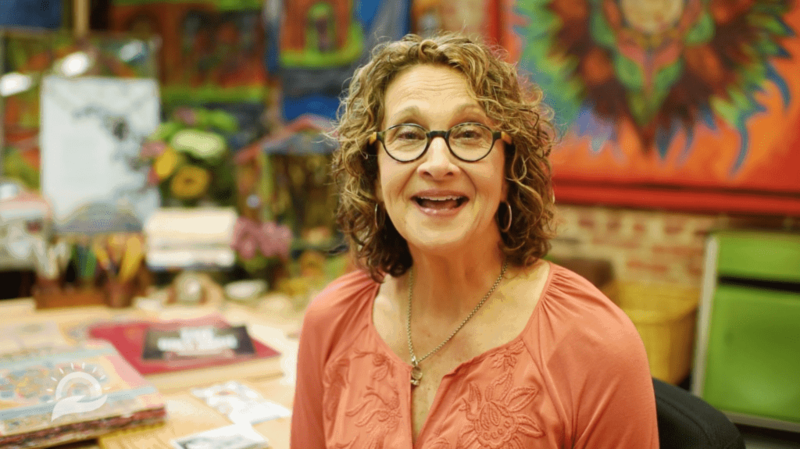 More than an art class, Creating Brave offers your loved one the joy of discovering their own unique creativity; a chance to meet others in a warm, enthusiastic, and supportive community; and the catharsis needed to overcome life's challenges and disruptions. 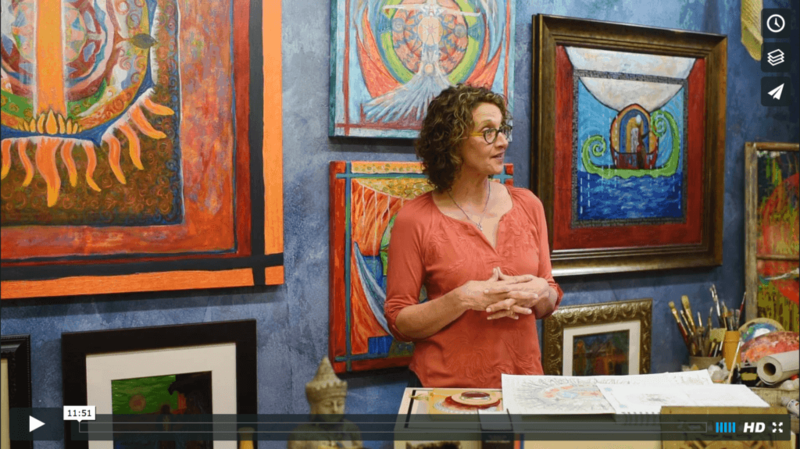 Discover how art can be used to effect real change in your life. For a limited time, I'd like to invite you to try Creating Brave at no cost to you. 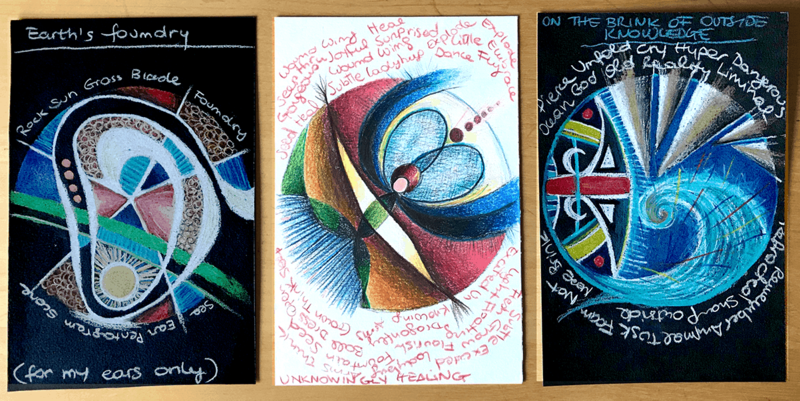 Use this link to join our course, Stepping Into Creativity, and begin your journey towards healing through art. You'll get an introduction to Creating Brave, learn more about our unique approach, discover healing through art, and get the chance to participate in our active community.